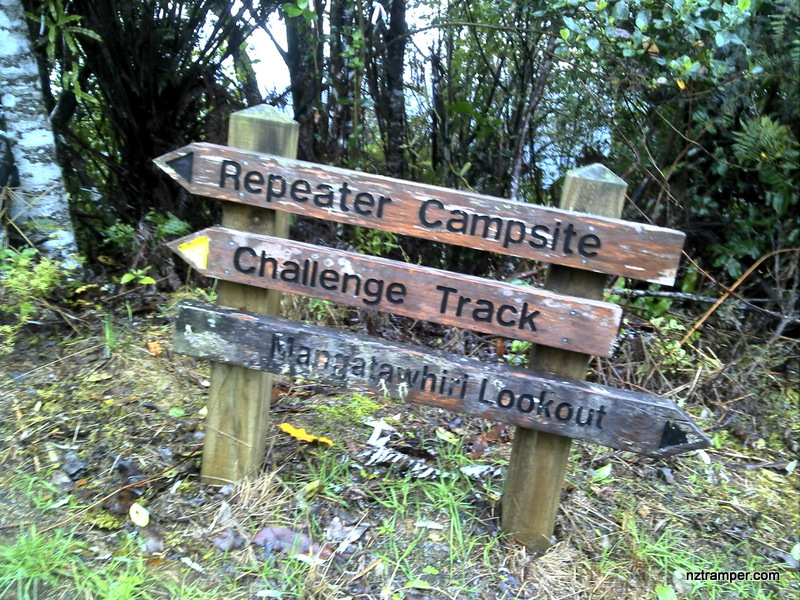 Trails: Wairoa Loop Track Otau Road car park – Wairoa Loop Track – Repeater Road – Mangatawhiri Challenge Track – Repeater Campsite – Mangatawhiri Challenge Track entry on Wairoa Hill Rd – Retrace back to car park. Note: This is a mountain bike track. 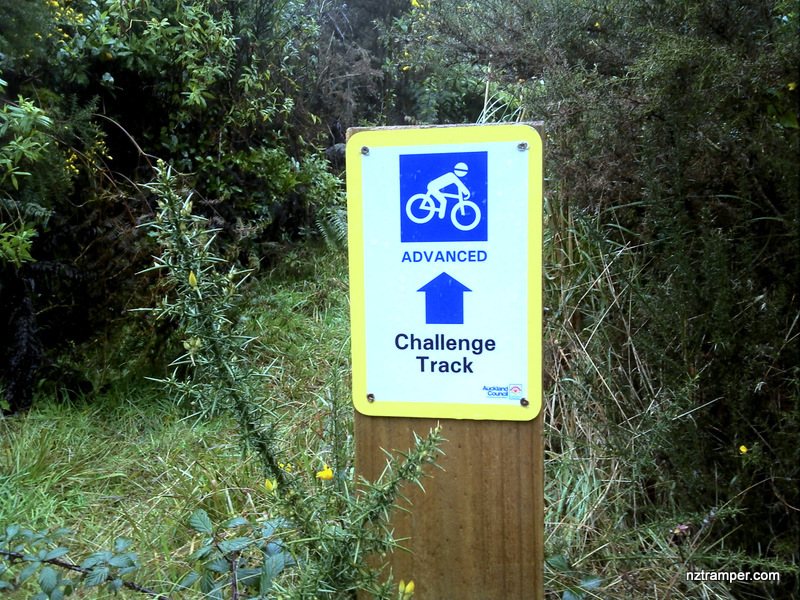 Not recommended in wet conditions for mountain bikers because it’s up-and-down and very slippery. Not recommended in dry and good weather for trampers as there is a risk getting hit by high speed down hill bike. 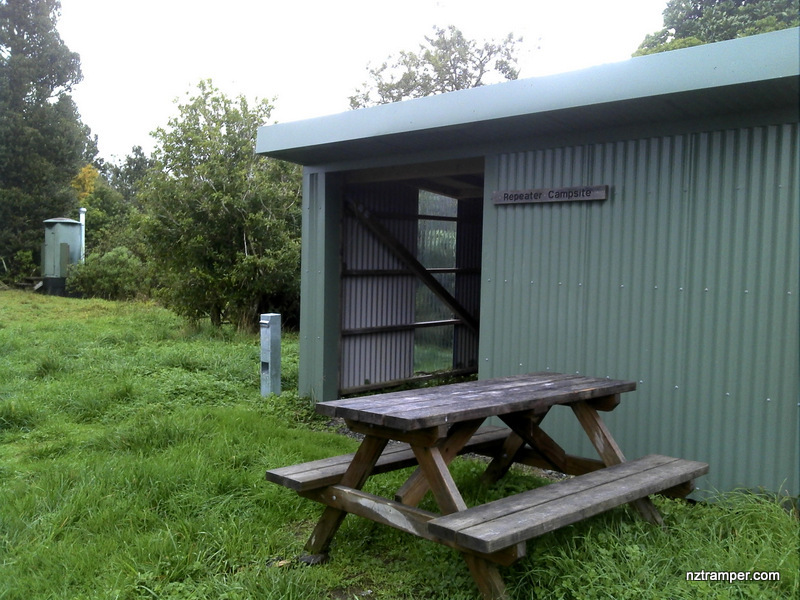 Car Park: Yes, Wairoa Loop Track Otau Road car park (off Moumoukai Road), “-37.112037, 175.123606“. It’s about 53km 45 minutes drive from Auckland city center. The “Total Time” is my time in July which includes morning tea, lunch time and breaks. That day was cloudy, having showers and windy. 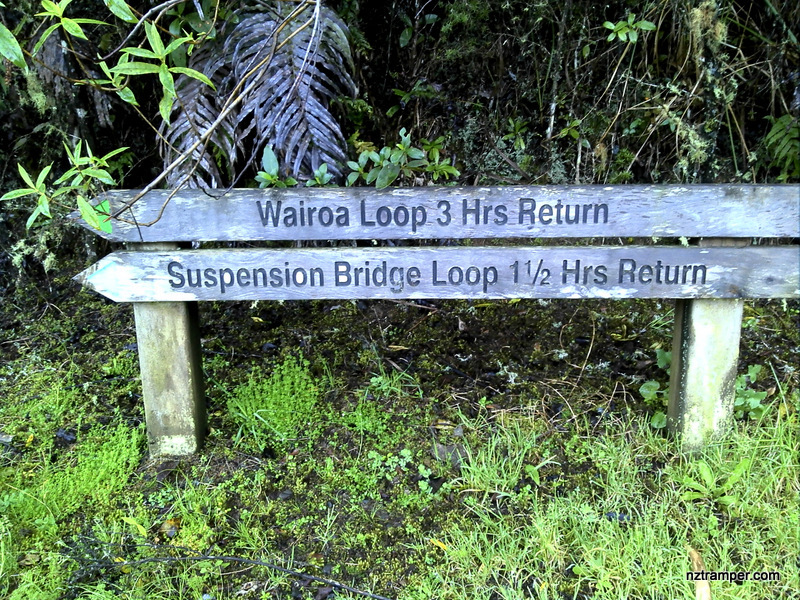 The Wairoa Loop Track was good. 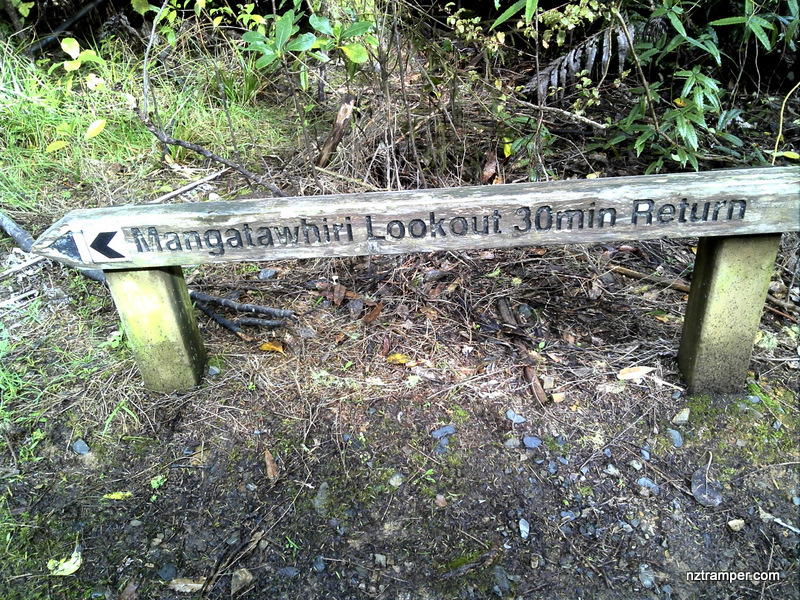 The Mangatawhiri Challenge Track was very muddy and slippery! If you slow down to average 3 km/h plus 60 min stop then the total time will be around 5:45 hrs.